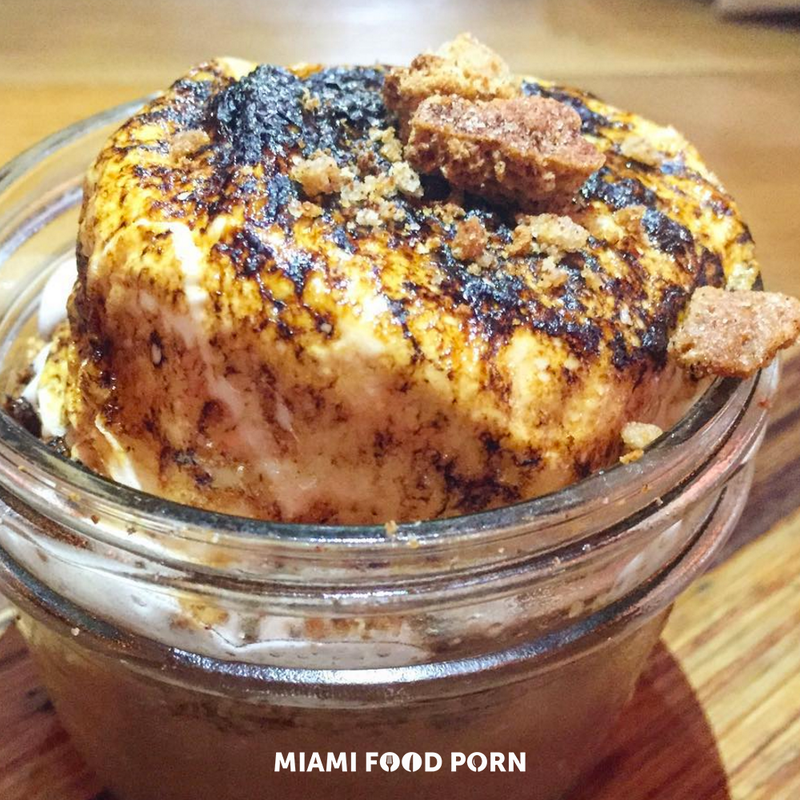 The concept of “saving room for dessert” is genuinely something I’ve never understood. Doesn’t everyone know that sweets go to a separate stomach altogether? At least that’s what I was told (thanks mom & dad) and I’m stickin’ to it. Growing up in a household where we played the M&M and PB game on the reg, it’s really no surprise. Step 1: Enthusiastically rip open a bag of M&M’s and proceed to dump its contents onto the kitchen table. Step 4: Use PB-covered finger to collect M&M’s from kitchen table, one by one. Step 5: Guess which color M&M you got. Step 6: If you win, you eat. If you lose, you eat. 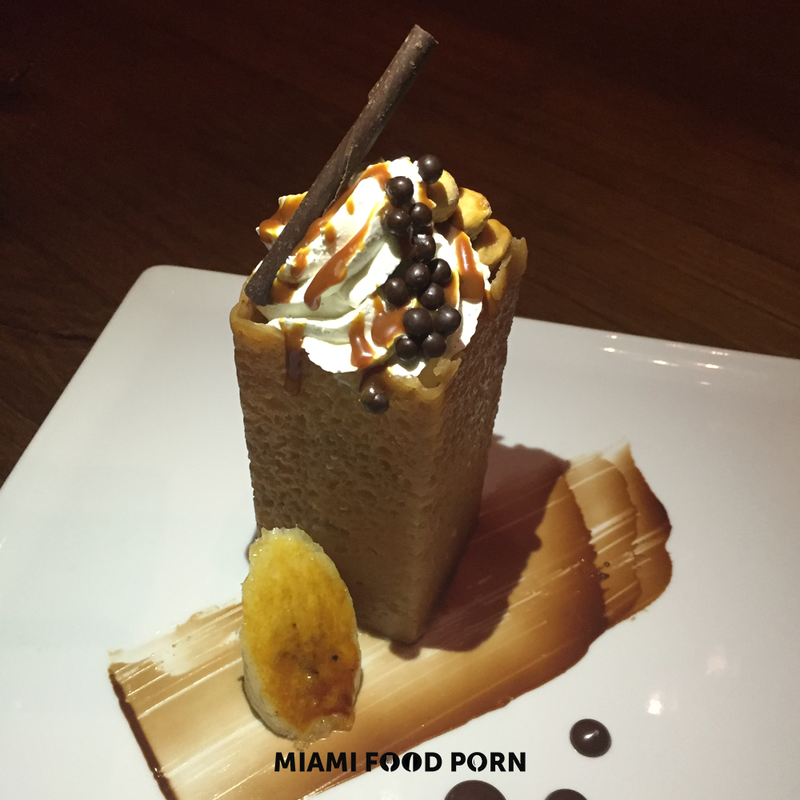 Needless to say, I’m a dessert addict…but the first step is acceptance, right? 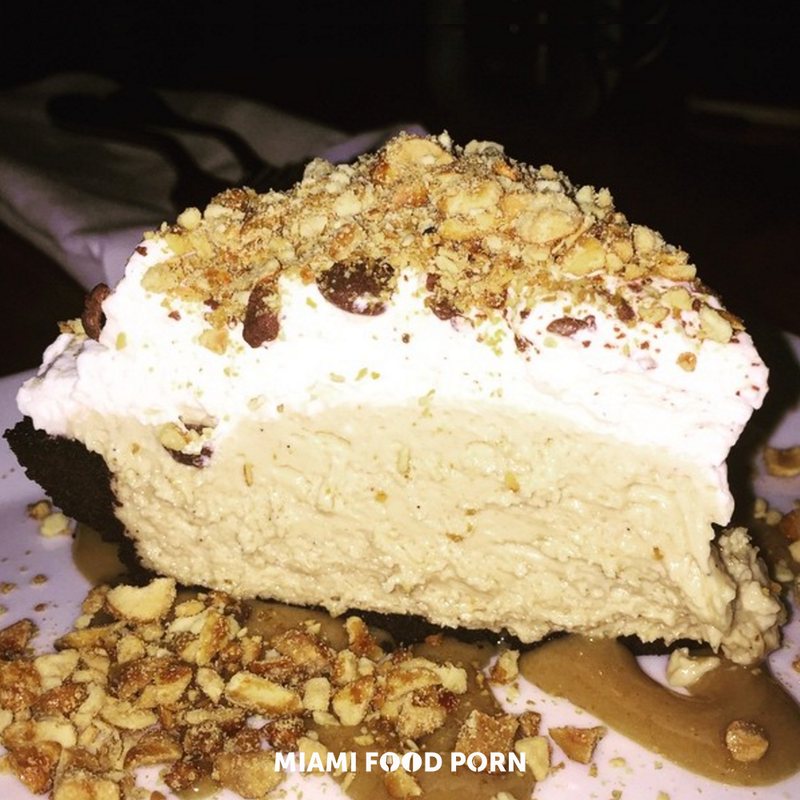 So I’m choosing to embrace it by giving you the inside scoop on some of Miami’s most delectable desserts. 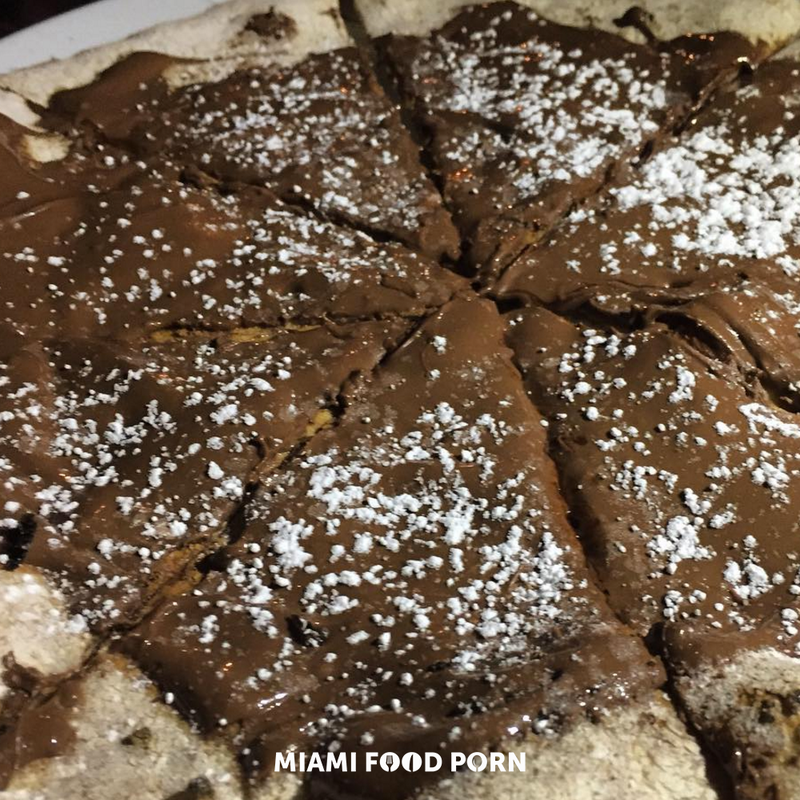 Here’s a look at ten items that definitely earned the #miami_foodporn stamp of approval. Let the gluttonous games begin!